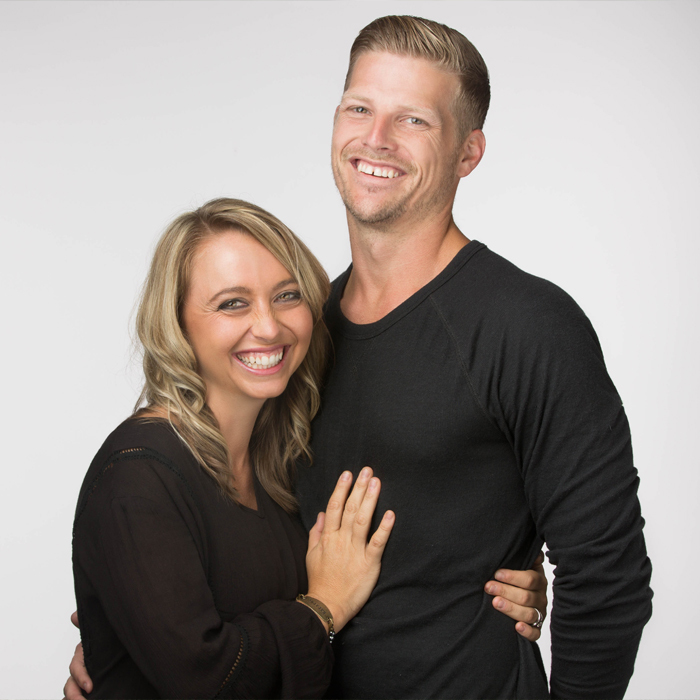 Lindsey and Jamie are owners of the Red Elephant Studio, have been married for 8 years and have have two incredible children, Miles and Leighton, and reside in Scottsville, KY. They began their business only a couple months after they married with Lindsey’s focus on babies while Jamie’s focus is seniors. Their goal educate, engage and empower their clients and other photographers. Want to learn how to develop a healthy creative process while balancing a successful business workflow, family life, and more? From planning your sessions to disconnecting, this class will give you techniques to find a healthy balance so you can achieve your biggest dreams without feeling overwhelmed and overworked. While our emphasis will be on newborn, baby plans, and seniors, this class is for everyone!